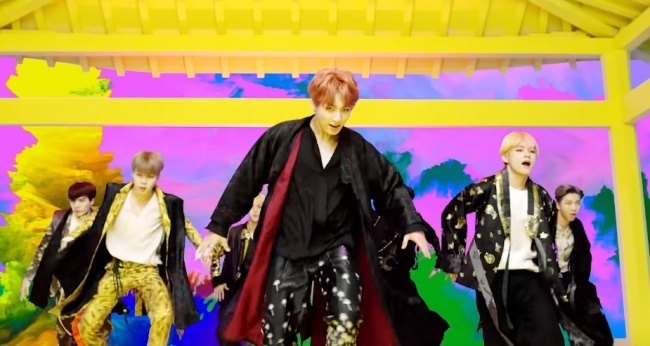 K-pop sensation BTS now holds yet another record after its “Idol” video hit 100 million views in less than five days. The video for the lead track off the new album “Love Yourself: Answer” had been watched more than 100 million times as of 5:20 p.m. Wednesday, the septet’s agency Big Hit Entertainment said. The record comes on the heels of the video’s “most watched in first 24 hours” title, which saw the group unseat American singer-songwriter Taylor Swift last week. 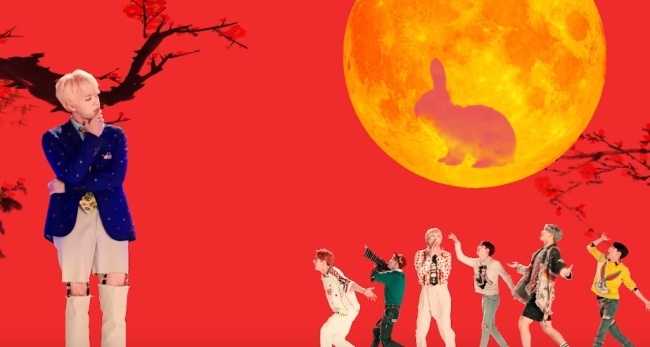 “Idol” surpassed the threshold of 100 million much quicker than the video for the group’s previous single “Fake Love,” which took nearly 8 1/2 days, signaling the group’s growing popularity. The band now has 14 videos with over 100 million views each on YouTube, including the videos for “DNA” and “Fire,” which have been watched over 400 million times each. The video streaming service introduced an update in January intended to make sure the views are from actual humans and not computer programs. Official data from the company shows four out of the top five most-viewed music videos within the first 24 hours are from K-pop acts: “Idol” and “Fake Love” by BTS, “Ddu-Du Ddu-Du” by Black Pink and “Gentleman” by Psy, with Taylor Swift’s “Look What You Made Me Do” the lone standout.